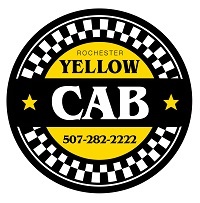 Yellow Cab is SHN’s preferred Transportation Provider. A one-way trip to the Rochester downtown area costs approximately $2.00. Go to www.rochesterbus.com for bus routes, exact fees and schedules.